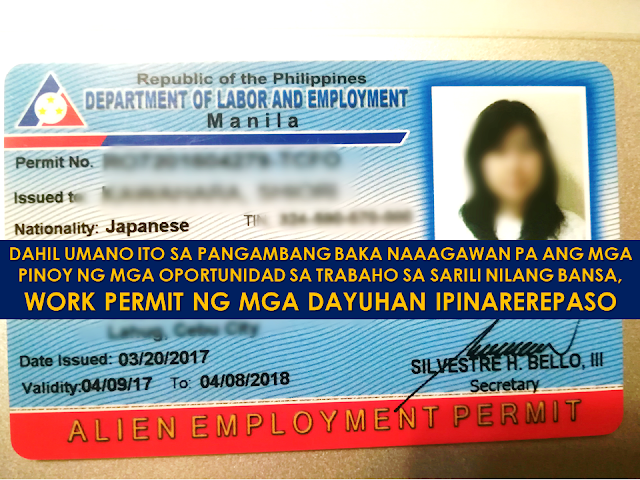 As overseas Filipino workers (OFW) working in an unfamiliar territory, we feel comfortable whenever we see a compatriot or a fellow Filipino abroad. In some instances, very unfortunate things happen like getting into a trouble because of a fellow Filipino. 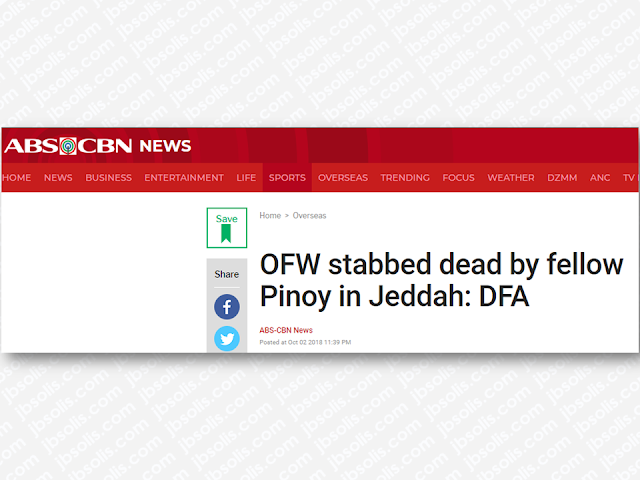 The Department of Foreign Affairs (DFA) and the Consulate General in Saudi Arabia confirmed that an OFW was stabbed and killed by a fellow OFW in Jeddah, KSA. 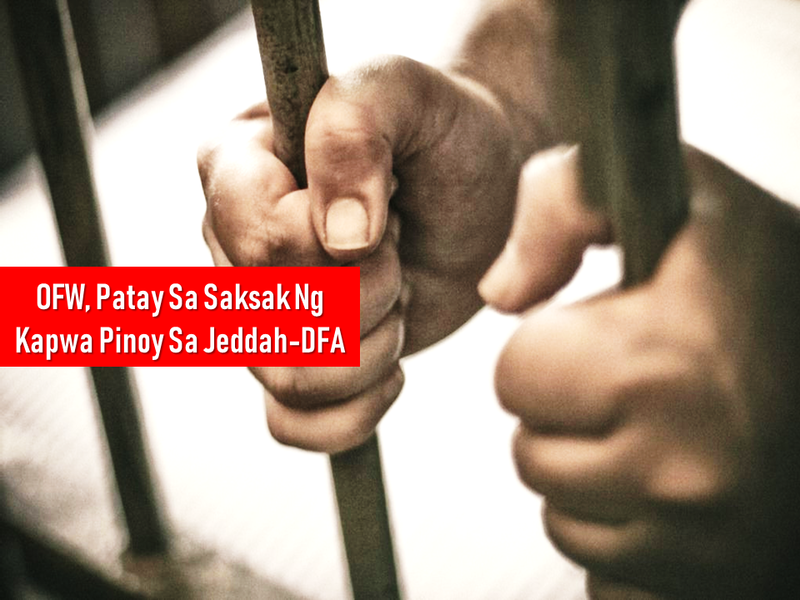 A Filipino was stabbed and killed by a fellow Filipino in Jeddah, Saudi Arabia, according to the confirmation of the Department of Foreign Affairs (DFA). The victim (name withheld) was a 29-year-old from Datu Odin Sinsuat, Maguindanao, who worked as a family driver in Jeddah. The suspect remains under police custody after he was arrested immediately after the incident. The two "allegedly engaged in a fistfight in front of the house of their employer that ended in the victim getting fatally stabbed by his fellow driver." The motive of the stabbing is still unknown. 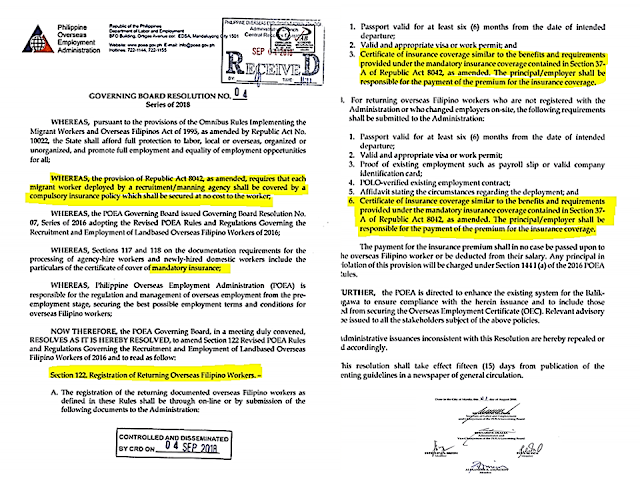 The Consulate General and the Philippine Overseas Labor Office in Jeddah will extend full assistance to both Filipinos as well as their families. The victim is set for a vacation to the Philippines soon but the incident turned out to be so unfortunate that he will come home inside a wooden box. 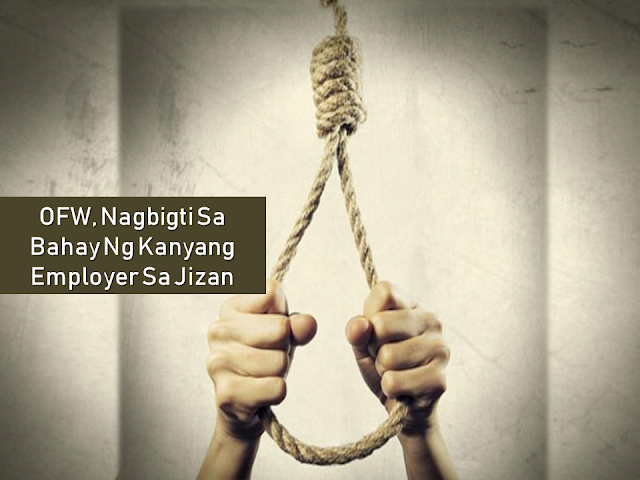 Consul General Edgar Badajos said that the suspect is facing a death sentence as per Saudi Sharia law. 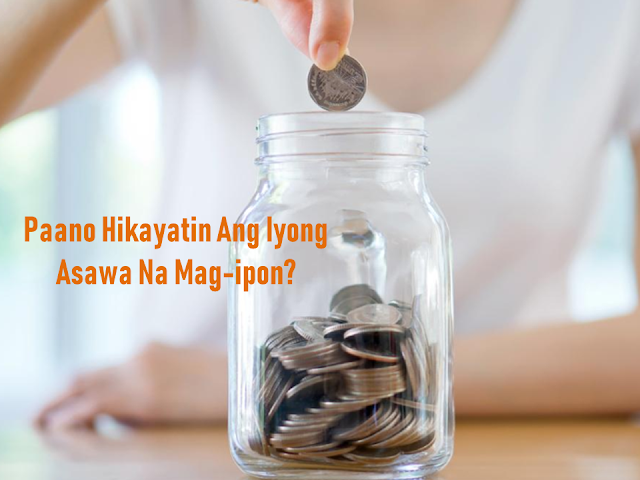 However, since they are both Filipinos, it is possible that the victim's family could instead ask for a blood money in exchange for his life and freedom. He assured that they will render assistance to help both OFWs and their families.